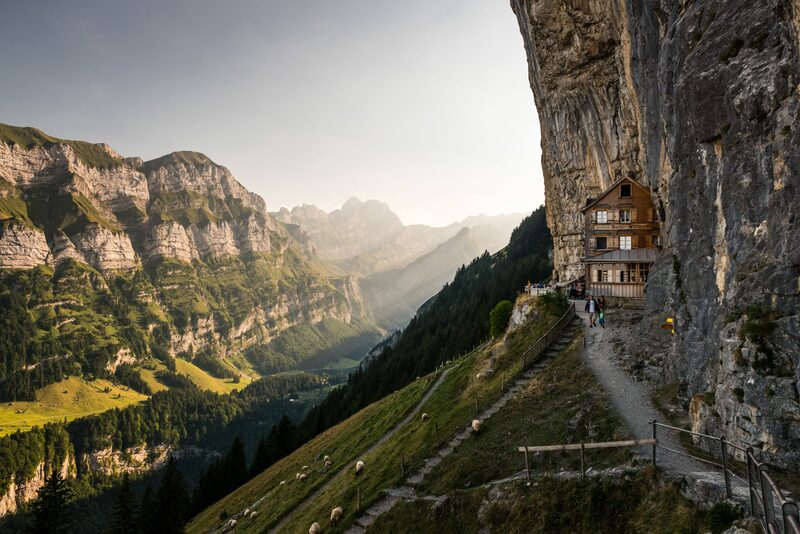 Modern Adventure is a new way to travel. We seek the brave, the joyful and the curious. Join us in using travel as a force for good. Nine days in one of the world's most delicious destinations with chef Jason Neroni. 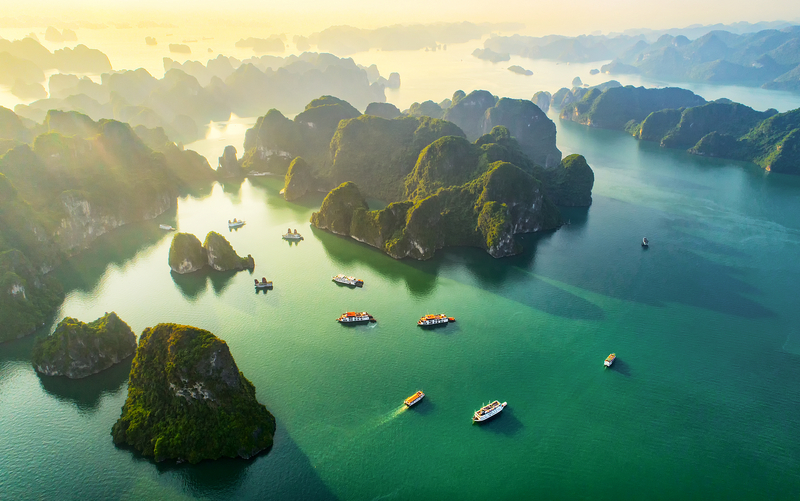 Street food and night markets, regional cuisines and culture, ancient temples and modern art, we'll eat all the tastiest foods and experience Vietnam from every angle. 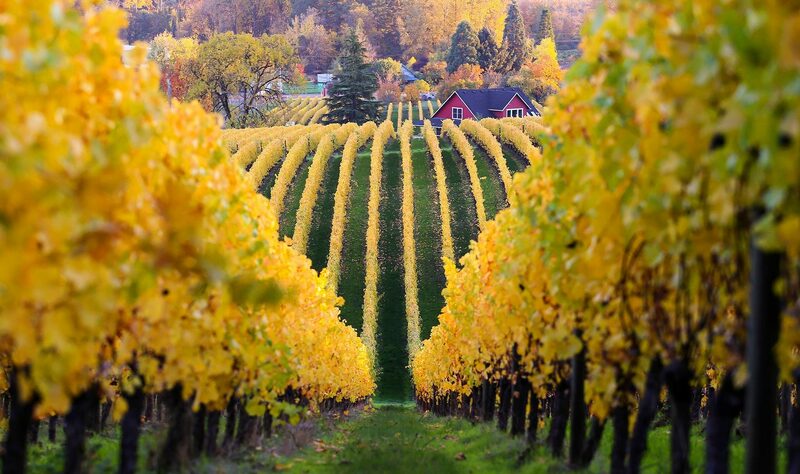 Seven days exploring the best of Oregon—from Portland to Willamette Valley wine country to the coast—with the owners and winemakers from Elk Cove, Ponzi and Sokol Blosser vineyards. It's a celebration of everything Oregon with a group of pioneering second-generation vintners. Join us! 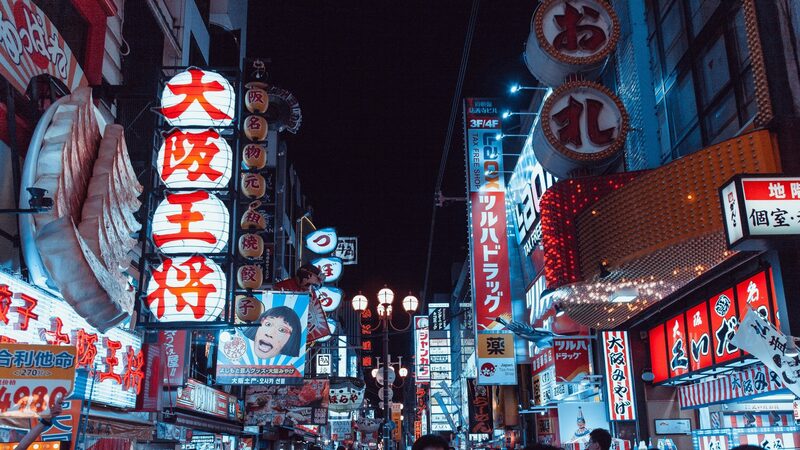 Ancient shrines, Michelin-starred pizzerias, secret noodle shops—Naomi Pomeroy's Japan is irresistibly delicious and seriously fun. This trip to Tokyo, Kyoto and Osaka is designed by and for Naomi, who will share her favorite finds with us. This trip is only happening once—join us! Our true north is working with people and brands we deeply admire and respect. Modern Adventure is designed for you. The kind, brave and curious. It's time for a shot of optimism. We are expert magic makers who believe the most profound human experiences occur during the moments of discovery and exploration. We enable travel that serves as a force for good in our lives and in the lives of the people and places we visit.